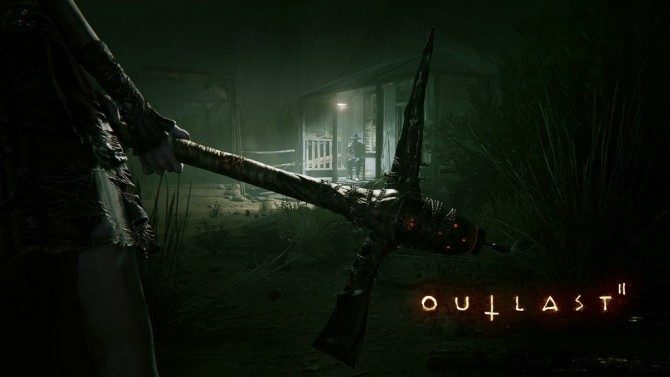 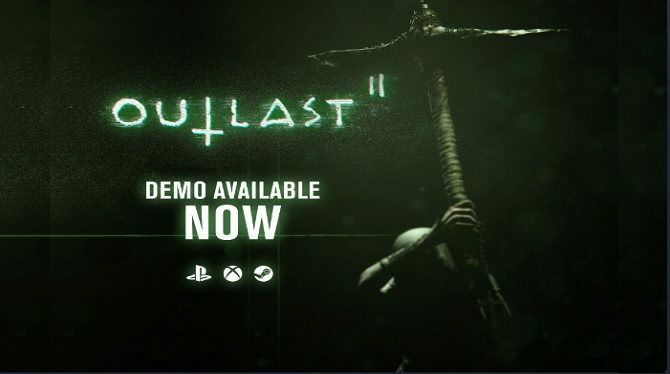 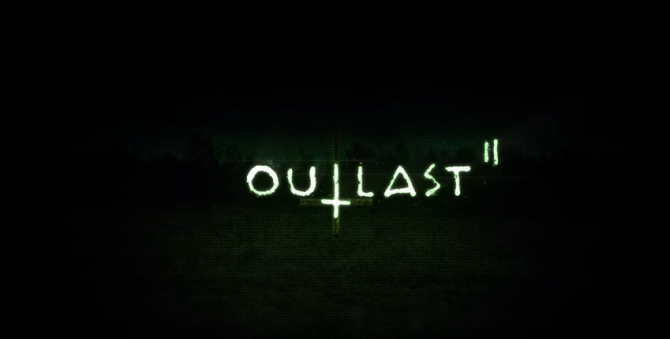 Developer Red Barrels returns to heart-pounding horror with Outlast II, in our review of the long-awaited (and terrifying) sequel to the 2013 original. 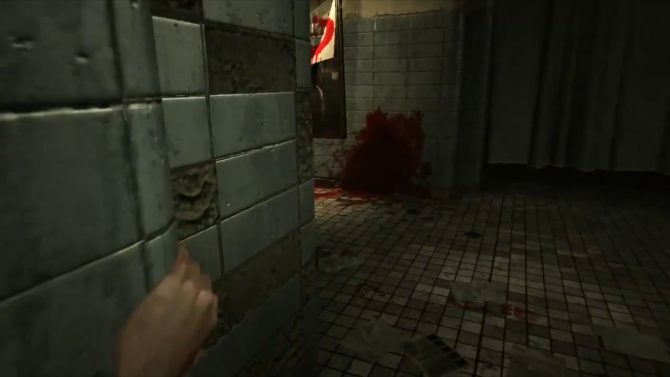 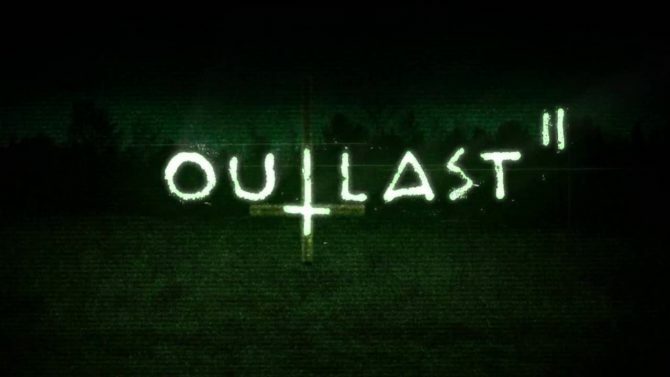 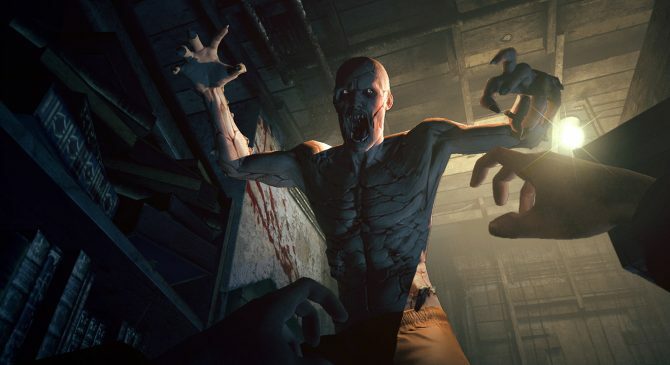 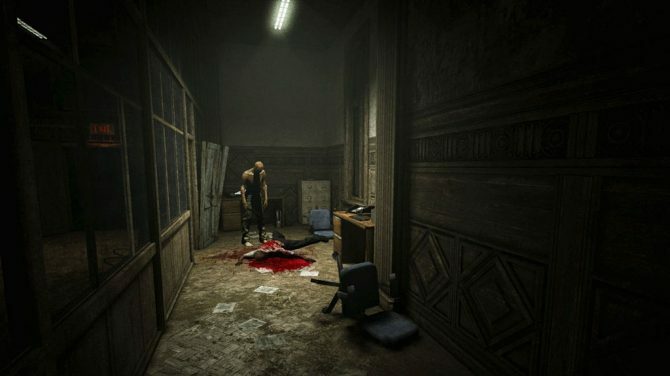 When Red Barrels submitted Outlast 2 to the Australian Classification Board, apparently footage from an earlier version of the game was mistakenly included. 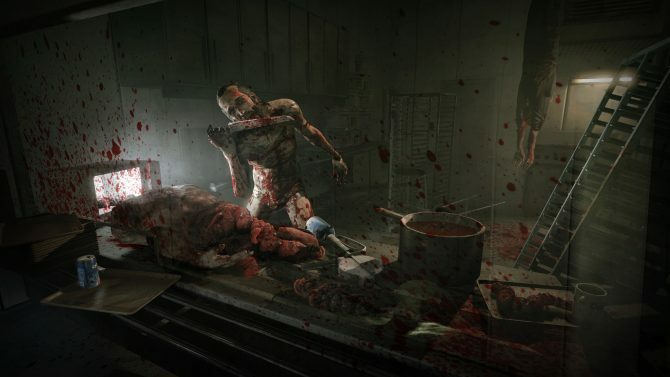 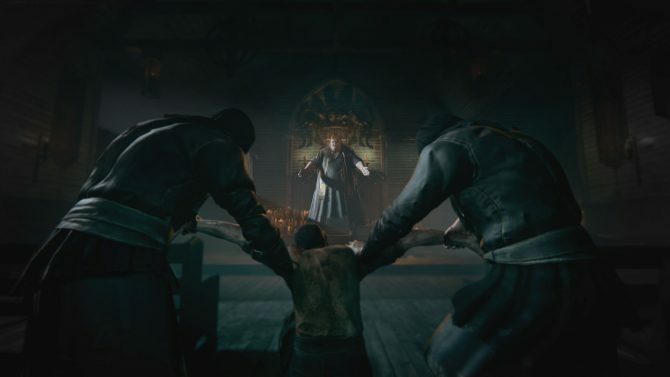 Survival-horror game Outlast has been scaring up both PCs and PlayStation 4s ever since it was released. 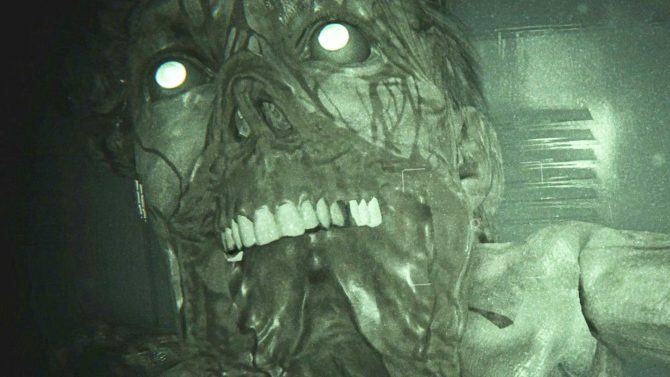 It's about to up its fright factor next week with the DLC called Whistleblower. 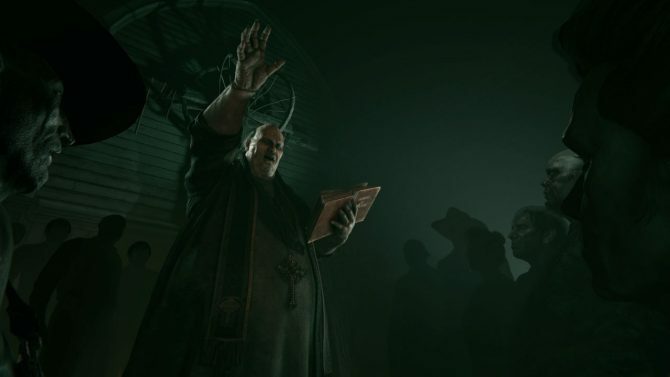 Outlast is scheduled to receive its first downloadable content, Whistleblower, this April on both PC and PlayStation 4.